Superbike superstar Chris ‘Stalker’ Walker will be at the event all day offering tips and advice in the paddock alongside free off-circuit classroom sessions. Open to intermediate or advanced riders only. We say: Open pitlane track days are great because you can get on the track when you want and for as long as you want, as there are no set times on the circuit. 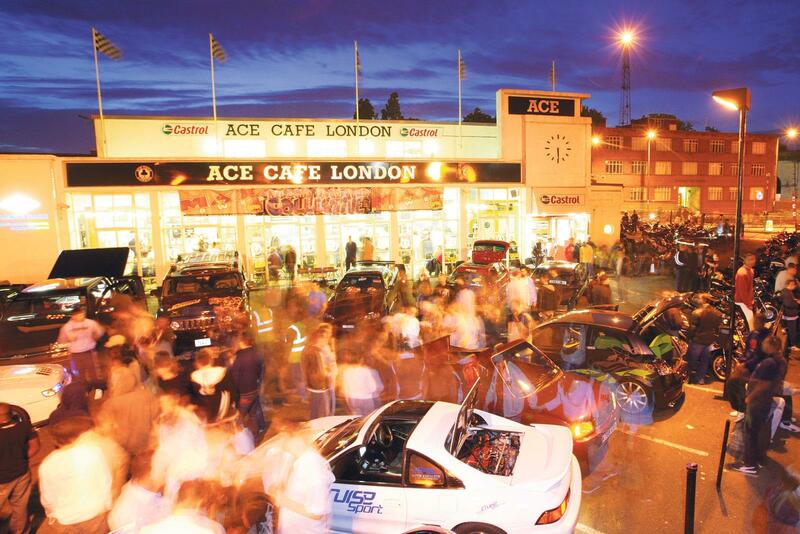 The Ace Café is welcoming to all those who worship at the petrol altar and have a soft-spot for rock ‘n’ roll. Italian is Thursday’s theme so expect the forecourt to be packed with Ducatis, Moto Guzzis, MV Agustas and even the odd Ferrari. We say: As a self-confessed bunch of Italophiles, we’ll be there checking out the best that’s come from the Mediterranean shores. And who knows, the new owner of Bonham’s 888 (right) might even bring it over for a quick spin. 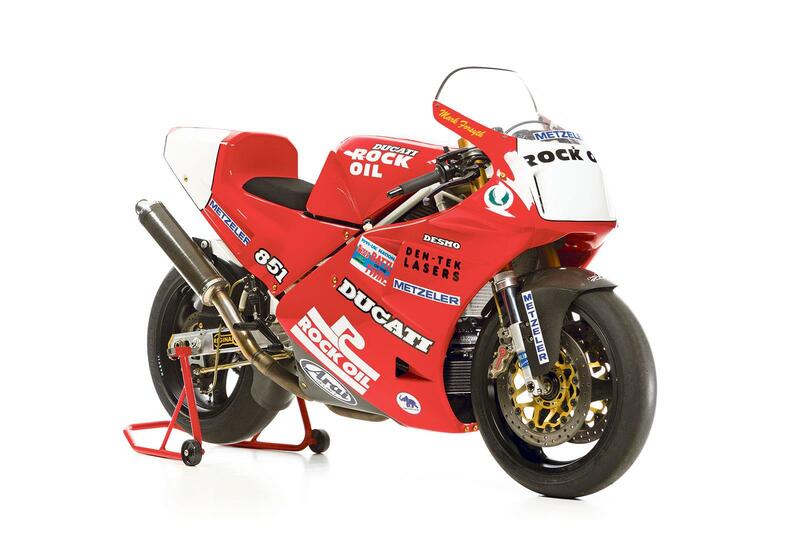 40 lots of motorcycles with a date range spanning 1910 to 2001 and an estimated price range from £100 for a Jawa project to £22,000 for a Ducati 888 race bike (albeit badged as an 851). We say: Auctions can be a gamble, but this one has an interesting range of lots. By auctioning off the bikes with the cars, it’s possible to grab a real bargain as everyone is too distracted by the Aston Martins and Ferraris fetching millions. Our eyes would be on the 1973 Norton Commando 750 with no reserve. Marking the final round of the 2016 club championship, this trial should be a close-run thing. Riders are welcome to wear fancy dress (as long as it’s safe) and there are prizes for anyone who turns out in seasonal attire. 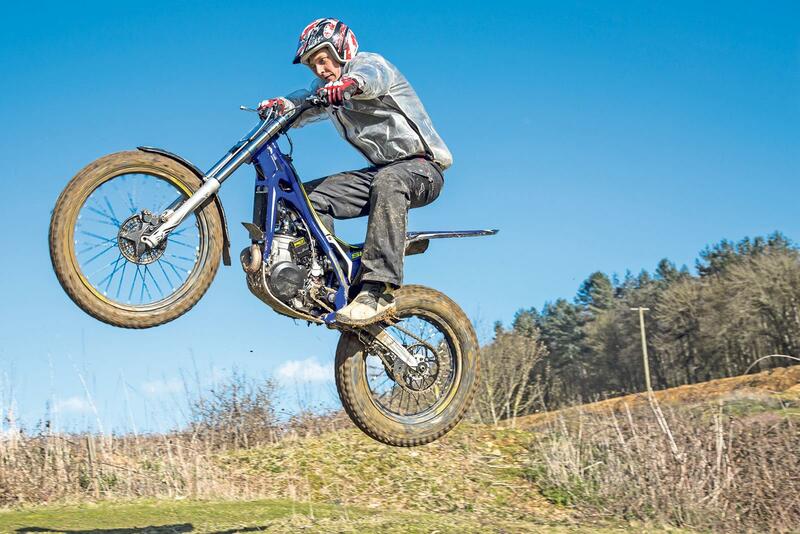 We say: Trials riding is hard enough without antlers stuck to your lid or a sack of presents swinging around your waist. Shame there’s not a prize for most chips eaten from the food van – we’d be in with a shout. 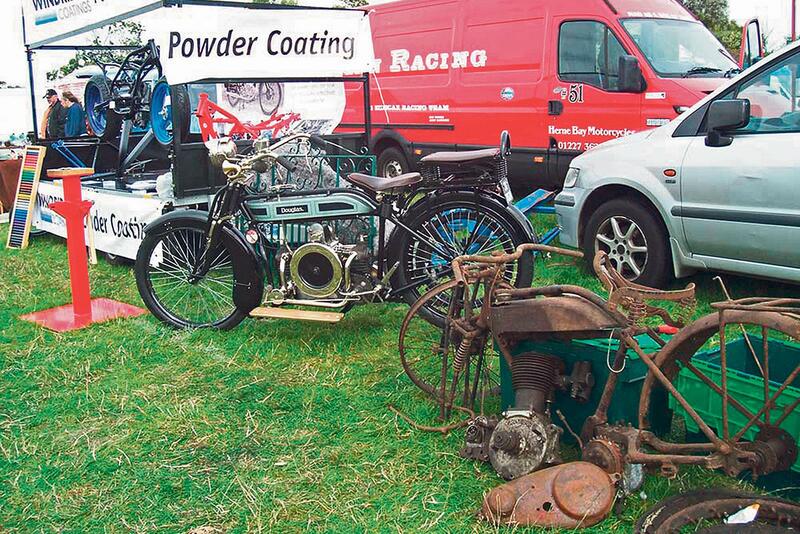 Newark Autojumble comes around once a month and is one the biggest autojumbles in the UK. Come rain, come shine – expect fields of trestle tables and transit vans. We say: If you want to wake up early and fight it out amongst the dealers, be our guest. If it was us, though, we’d head down to the showground around 11am and check out the stalls before heading down to the Prince Rupert for a pub lunch. Two wheels in unison is the annual Christmas toy run in aid of Warrington hospital children’s ward. There’s food and drinks from 2pm and live music after 8pm. We say: Not everyone is fortunate enough to spend Christmas at home with their families, so events like this are a fantastic way for motorcyclists to spread the sheer amount of warmth and good will we have. Meet other ladies who ride, chat about customising or, if you don’t have a bike or licence yet, pick up some handy contacts from the VC crew. 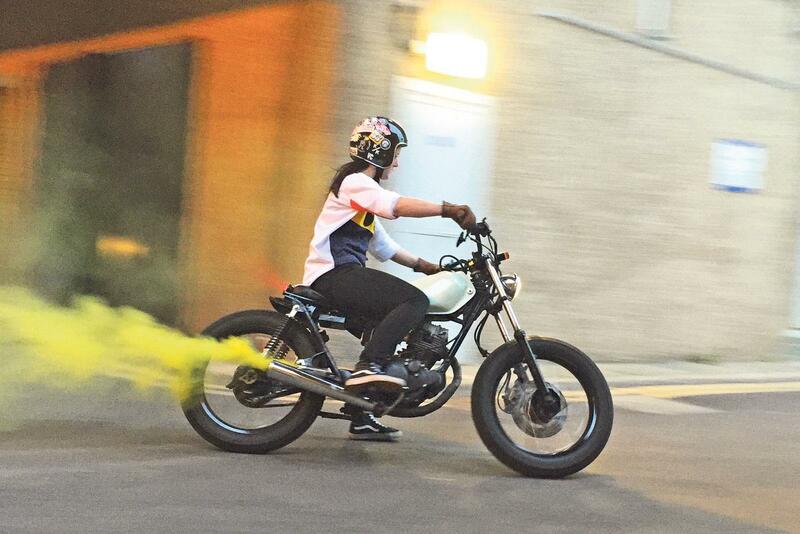 We say: If you’ve a friend who is interested in getting into bikes, but doesn’t know where to start this is the perfect place to meet new people.